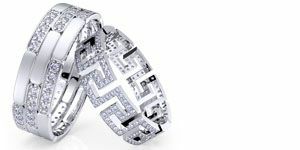 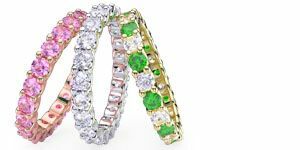 The Delicate and Classic Eternity Ring is a true classic with great features that include 1.90-carat round diamonds which are stylishly set in channel arrangement. 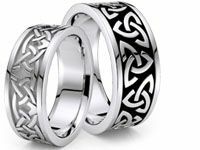 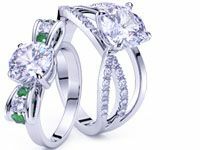 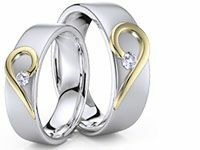 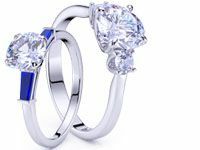 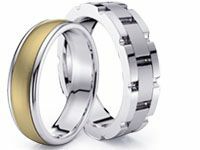 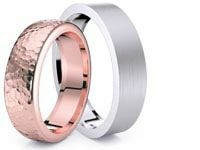 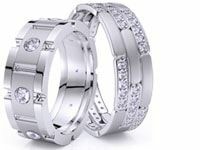 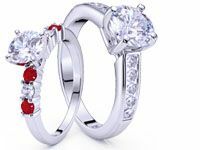 Personal Eternity Ring designs are possible with the choices of 14K or 18K Gold or 950 white Platinum. 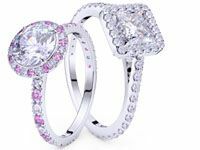 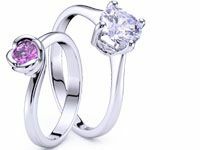 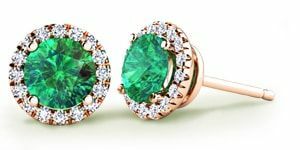 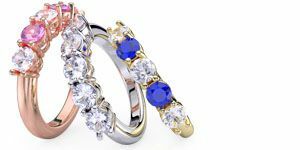 Favorable gold in yellow, rose or white color is available to complement the gemstones of pink sapphire, blue sapphire, ruby, emerald, diamond or as a combined choice of gemstones. 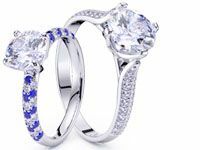 Only in New York, USA.